Following a bloodbath of negative performance that lasted around 6 months, the second half of 2018 had started in a strong fashion, raising hopes that cryptocurrencies might recover a good chunk of the losses until December. The year 2018 had been tumultuous in terms of cryptocurrencies, regulatory issues and scam scandals putting pressure on digital assets and contributing to the diminishing demand. As the market dropped, it seems like investors had become more and more reluctant to any sort of negative event and now each small positive news is expected to have a strong positive impact on price, given the low valuations. Among the top 10 cryptocurrencies, NEO is by far the most promising thus far, with a 22.28% gain in the last seven days. A blockchain platform and cryptocurrency specially designed to build a scalable network of decentralized application, NEO seems to be among investors’ favorites. The NEO price topped at 187.97$ in January 16th, according to coinmarketcap.com, and since then the cryptocurrency had dipped towards a low located at 28.20$, which is equivalent to an 84.99% drop. IOTA – an open-source distributed ledger, the first one built to power the future of the Internet of Things with feeless microtransactions and data integrity for machines, had almost the same performance for the past seven days, with a 19.88% recovery. The price of IOTA topped at 5.02$ on December 21st, 2017 and since then it had dropped towards 0.90$, which is equivalent to an 82% drop in around 6 months. Despite signs that suggest there is still interest in the market, like the ICO statistics for H1 2018, there are growing concerns related to regulation. According to some statements coming from the SEC, some digital tokens are due to be regulated like securities. 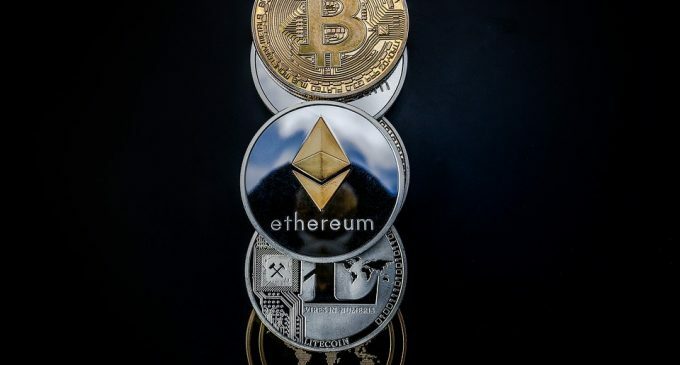 Although this move could hurt badly newly-created blockchain companies, it could benefit the popular and oldest cryptocurrencies like Bitcoin and Ethereum, due to their high level of decentralization. It will definitely be a huge blow for startups to be forced to comply with all the requirements for security issuance and that could put further pressure on those respective tokens. On the other hand, already dominant cryptocurrencies are expected to flourish in the near future, with no real competitors on the horizon thus far. The second half of the year is expected to be better for the market as a whole. Could Cryptocurrencies Start to Rally?